Singapore's National Institute of Education’s (NIE) business consultancy arm conducted its first teacher training program in a southern city in Brazil. 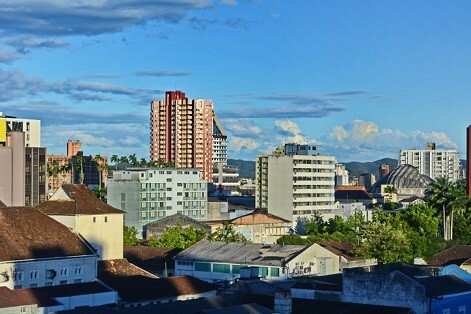 More than 50,000 students in Joinville, Santa Catarina State will soon be provided with a Singapore-style education courtesy of NIE International’s (NIEI) pilot program. About 30 math and 30 science teachers from the city’s public elementary schools benefitted from the program. They will share what they learned with other teachers. The Brazilian NGO in partnership with NIEI aims to replicate the teacher training program in other Brazilian cities and improve the country’s education system. The program is part of a memorandum of understanding between the two. This is NIEI’s first foray into the Latin American region. Managing director Professor Paul Teng said the move is an important first step for NIEI to expand its international outreach efforts into the area. “Brazil has placed strong focus on improving their education system in the past few years,” said Khor Aik Lam, International Enterprise (IE) Singapore’s regional director for Latin America and the Caribbean. IE Singapore had facilitated the partnership, reported The Strait Times.